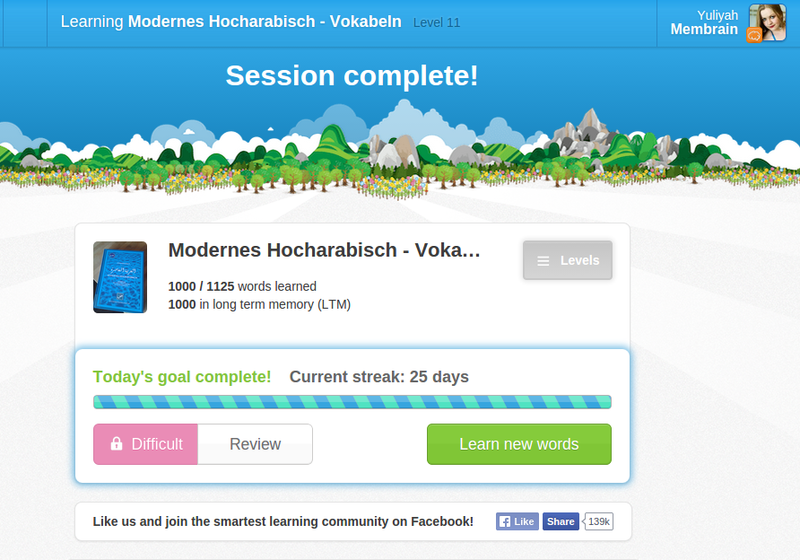 I learned 1000 Arabic words. Do I have to say, that this was not easy to achieve? Altogether it took me almost one year to climb this mountain. But in the end, I made it! Be unique and you will never have competitors.